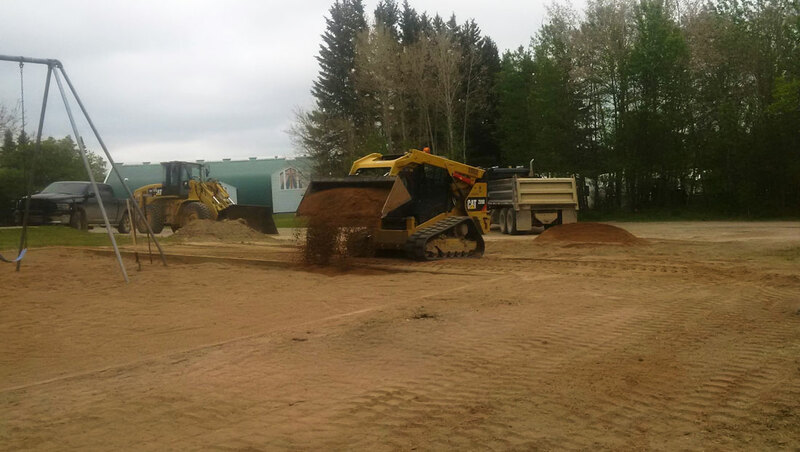 Emergency work, such as erosion or flood remediation, often requires a moment’s notice. That’s why Kirsch Construction (2008) Ltd. specializes in “moment’s notice” construction services. 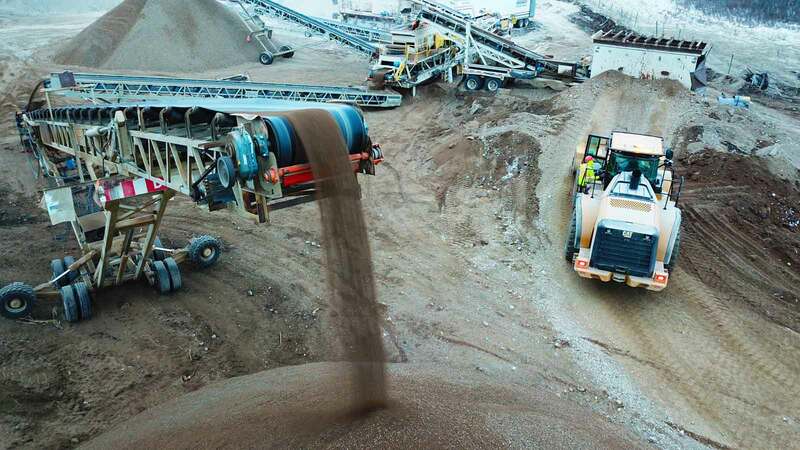 In the past number of years, we have been vastly involved in the aggregate supply business, as well as excavating, erosion control, and deep patching on roadways. 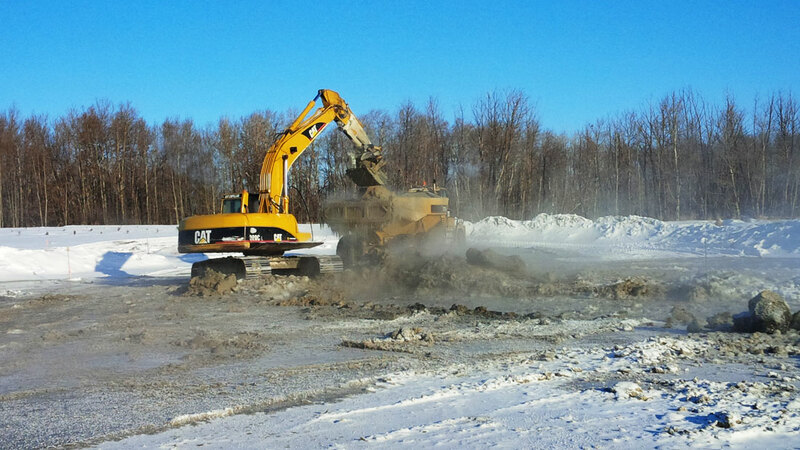 We mine and process everything from crushed aggregates to fine sands in various locations across the province. We supply and deliver aggregate material. We are trusted by the government, contractors, and homeowners alike. 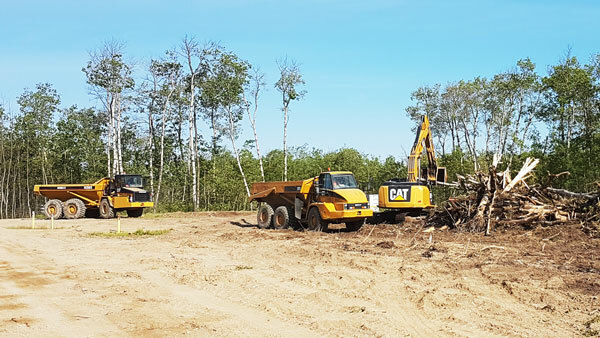 Site preparation is done very early in the construction process. The location needs to be made ready for building to take place. 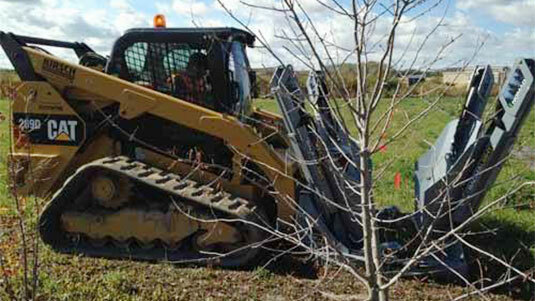 Kirsch Construction has the equipment and expertise to do it well, every time. Excavation is necessary when building foundations, reservoirs, and roads (among other things) . 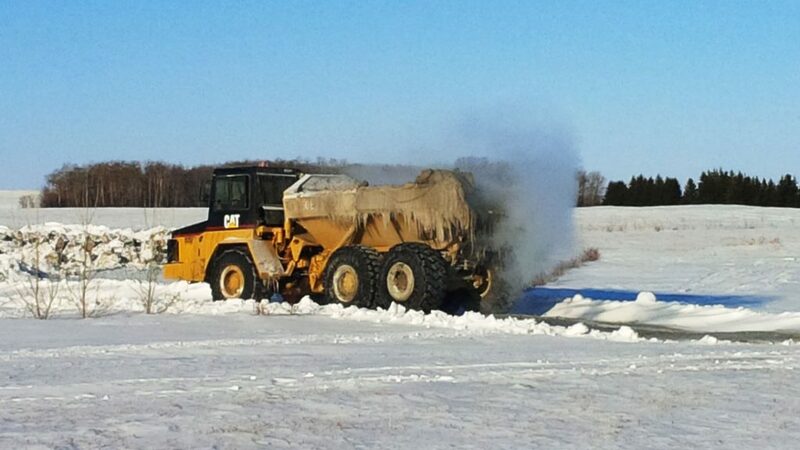 It takes the right equipment and the right operators to get the job done properly. 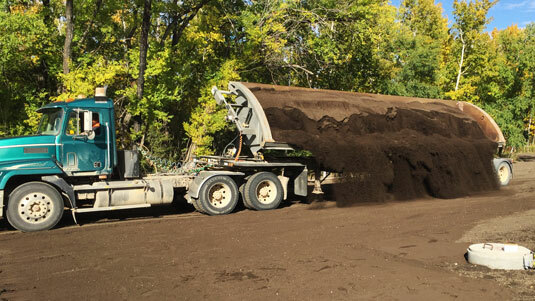 We are able to haul aggregates for any project where it's needed when its’ needed with our large trucking fleet. ‘Moments notice’ deliveries are something we pride in. 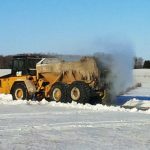 Kirsch Construction is able to complete other construction and maintenance projects such as Grading, Tree Moving, Rotary Seeding, Street Sweeping, and Snow Blowing.